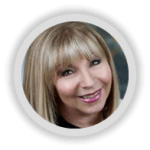 In 2015, Diane Taub spearheaded into a new lead generation and contact management initiative and became Arbonne International independent consultant. As part of her prospecting process and in order to generate new leads, she typically attended lots of meet ups but a common issue for her was missing out on following up as she hadn’t kept an accurate record of ever meeting them. She knew early on in the process that she needed to put a better system in place if she was to succeed. Transitioning from her handwritten notes into OnePageCRM, Diane has benefited from a more organized and effective way of managing her leads and nurturing relationships and her success has grown from strength to strength. As a multi-level marketing company headquartered in Irvine, CA. 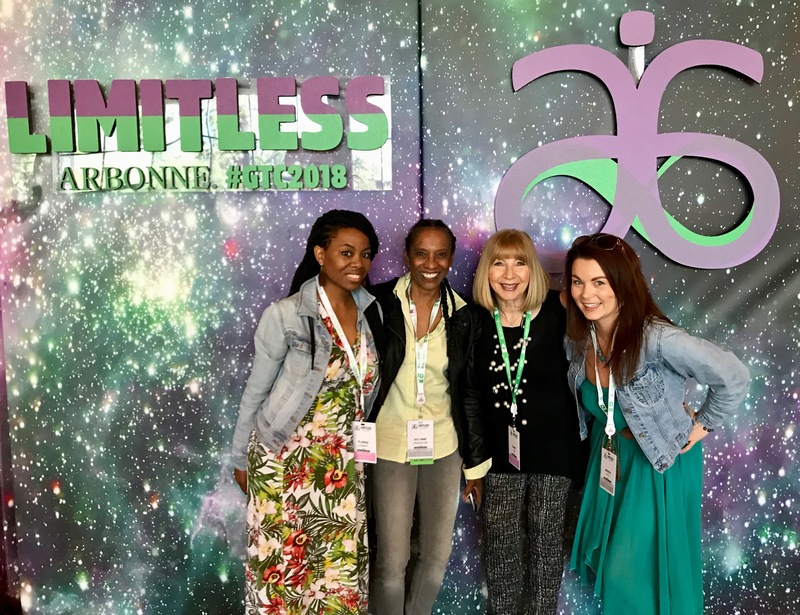 Arbonne International specializes in the manufacture and distribution of health and skincare products. The Arbonne family is made up of thousands of individuals who for over 40 years have delivered a holistic approach to healthy living, inside and out, with cleaner formulas for better skin care results and plant-powered nutrition. Currently, Arbonne’s products are widely distributed all around the globe including markets in America, Australia, the United Kingdom, Canada, Poland, New Zealand and Taiwan. With a wide variety of skincare, cosmetics and nutrition products based on pure botanically ingredients, since 1978 Arbonne have not only helped thousands of users to improve their life quality, but also have contributed to a global sustainability environmental footprint. Diane Taub (a professional independent business consultant at Arbonne), was first introduced to OnePageCRM by her husband, who’s also part of Arbonne’s network and uses OnePageCRM himself. One of the main issues she faced was to find an efficient and accurate way to organize her prospects. Even though she was generating hundreds of leads, it was difficult to prioritize what prospects needed attention first. Diane Taub, Professional Bussiness Consultant, Arbonne International. Diane had never used a CRM in the past, but something was very clear, she didn’t want anything too complicated. She found getting set up and running easy and got to know the system very quickly. “I received exceptional customer support since day one! After importing my first contact list, it wasn’t a big deal to learn how everything worked”. Declared Diane. Having one place to keep all business contacts was hugely important to Diane and that’s one of the things which she immediately loved about OnePageCRM – the Contact management aspect. Typically, Diane would dive into different social media platforms in order to gather information from different prospects. Nonetheless, having to manually input this data into the CRM was time consuming. 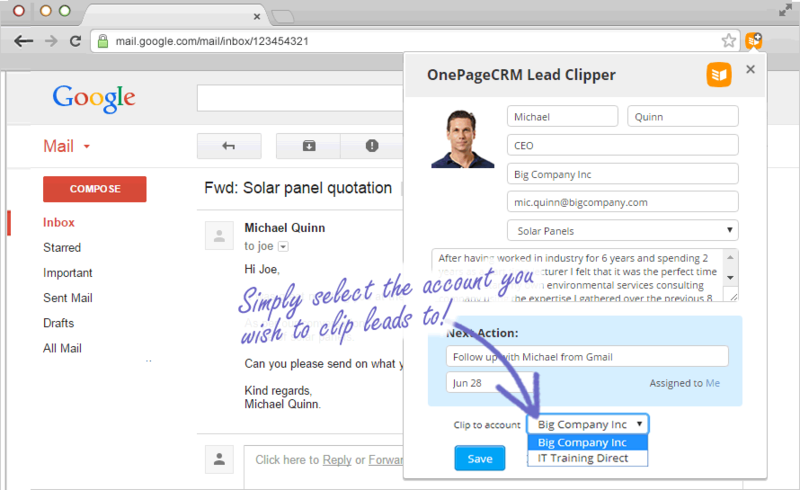 Thankfully, OnePageCRM’s ChromeExtension allows her to capture and send contacts details to OnePageCRM in one click! In addition, if she wants to find out specific details about a prospect quickly, all she has to do is to look at the background field and lead source which is accessible at a glance from within OnePageCRM (no more headaches trying to piece this information together!). On top of that, the fact that she can customize her account using Tags, Custom Fields and Status Labels has been very helpful as she can easily segment her data. Another powerful feature Diane is taking advantage of is OnePageCRM’s bulk email send which allows her to create and customize unique email templates including her email signature. 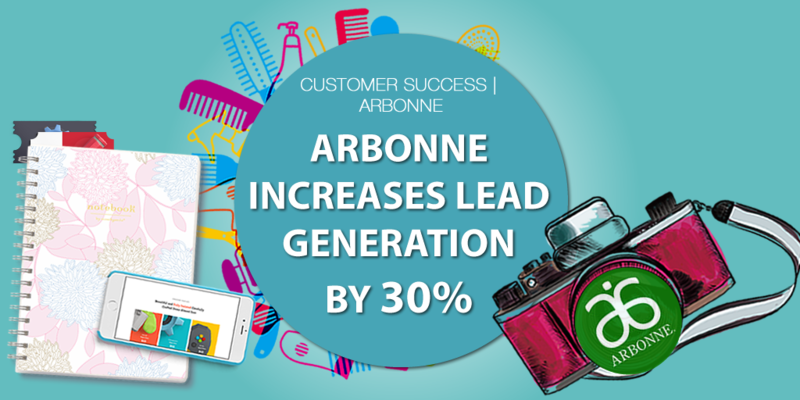 As Diane is able to comfortably access the lead source information she’s collected about her contacts, she uses this feature to engage with targeted emails about Arbonne’s products. 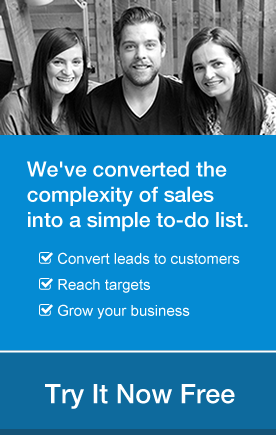 Furthermore, managing her prospects’ relationships on the go has never been easier. 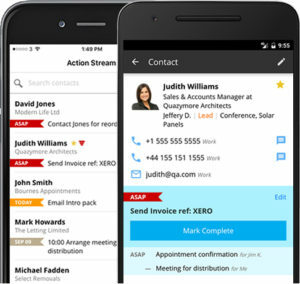 During a social event, she uses the OnePageCRM iOS app to create contacts, input their background information and apply the relevant custom fields; a sweet goodbye to her handwritten notes! Using OnePageCRM has increased Diane’s productivity exponentially. Having all of her prospects information in the one place and schedule timely follow ups has helped her to increase her lead generation by 30% per month. Staying more focused, organized and never missing out on a follow up are the biggest challenges Diane has overcome since using OnePageCRM. Inset: Diane Taub and the team of professional business consultants at Arbonne International. By better organizing her data, simplifying her workflow and providing flexibility with fields customization, OnePageCRM has completely amplified up her lead generation and contact management process. OnePageCRM’s Next Actions methodology has been a definite solution to help Diane accomplish her goals and expectations. Throughout the years, she’s been able to keep that momentum going by expanding into new emerging professional consultants. If you’re a business consultant and want to know how to grow your business faster by building stronger customer relationships, get in touch by emailing larryc@onepagecrm.com or tweet us @OnePageCRM with #AskOnePageCRM.